Well, after the Holiday rush, I always look forward to Valentine’s Day. 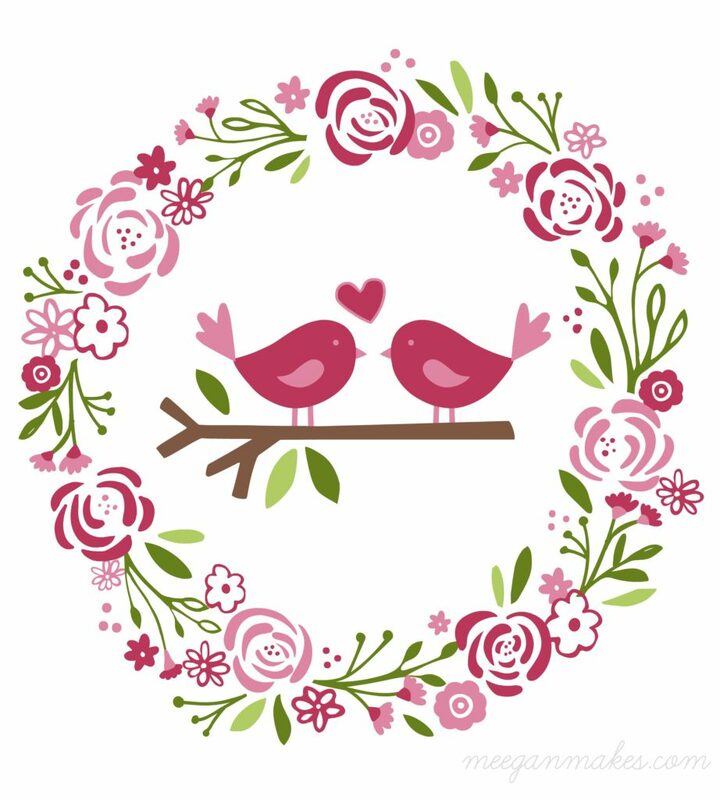 It is a time to celebrate love. Not only the love you have for your sweetheart, but for all those you love. I know some people don’t have a sweetheart or even frown upon Valentine’s Day altogether. I think there are many ways to celebrate Valentine’s Day. Valentines are for expressing appreciation, acknowledgement, and especially love. A lot of people say, “I DO express my love, appreciation and acknowledgement often. Why do I need a special day to show this?” Well, there are those people that might need a special acknowledgement. 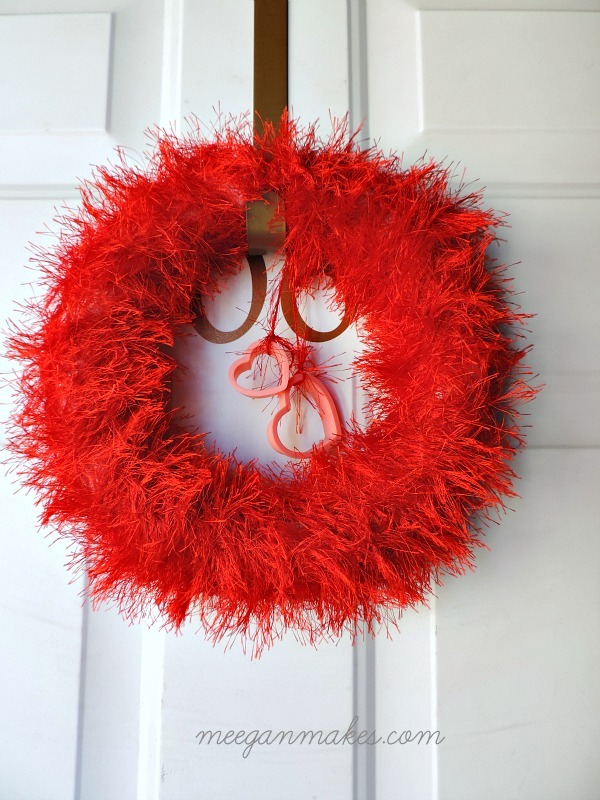 Think of it as you would at Christmas, Thanksgiving or even birthdays. There are lonely people, shut-ins and those that just need a “light” in their day. I am never mad when someone shows up at my door with a plate of cookies or a bouquet of flowers, are you? I like to send Valentines to my mom, dad, brother, kids, cousins, grand-babies, friends, cousins, aunts, uncles, neighbors and church members. AND, I have made it VERY easy for you to do the same. 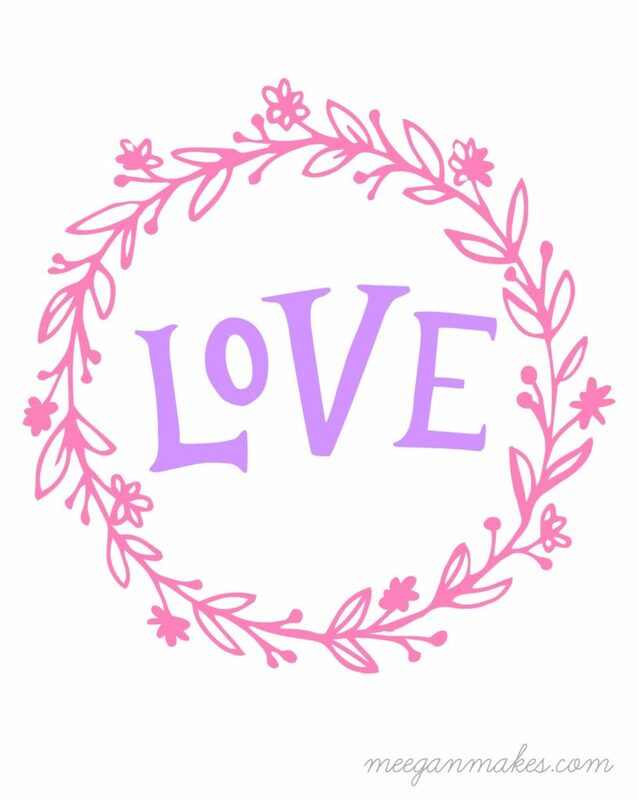 Making a few new FREE Floral Valentine Printables, creates an EASY way for YOU to celebrate Valentine’s Day in your own home and/or life. 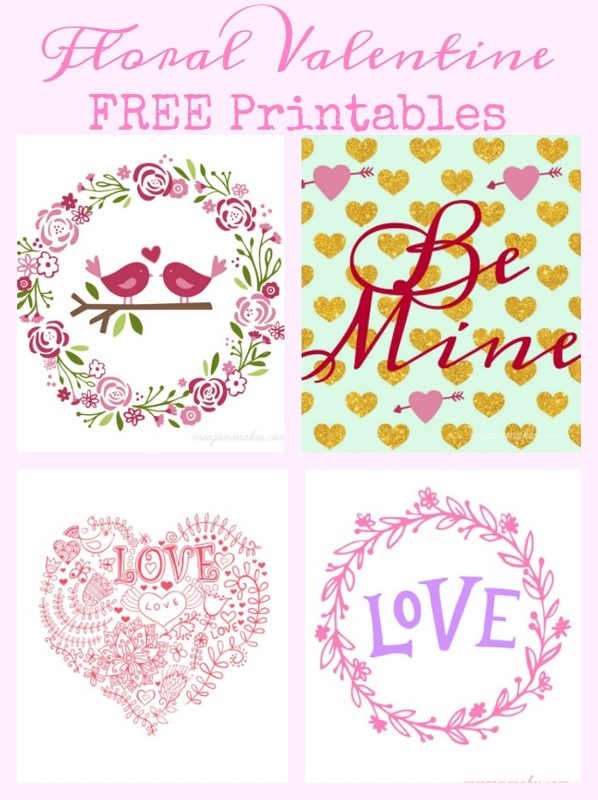 Each of the Floral Valentine Printables can be framed and/or sent as a Valentine gift. Right click on the picture that you would like to print. 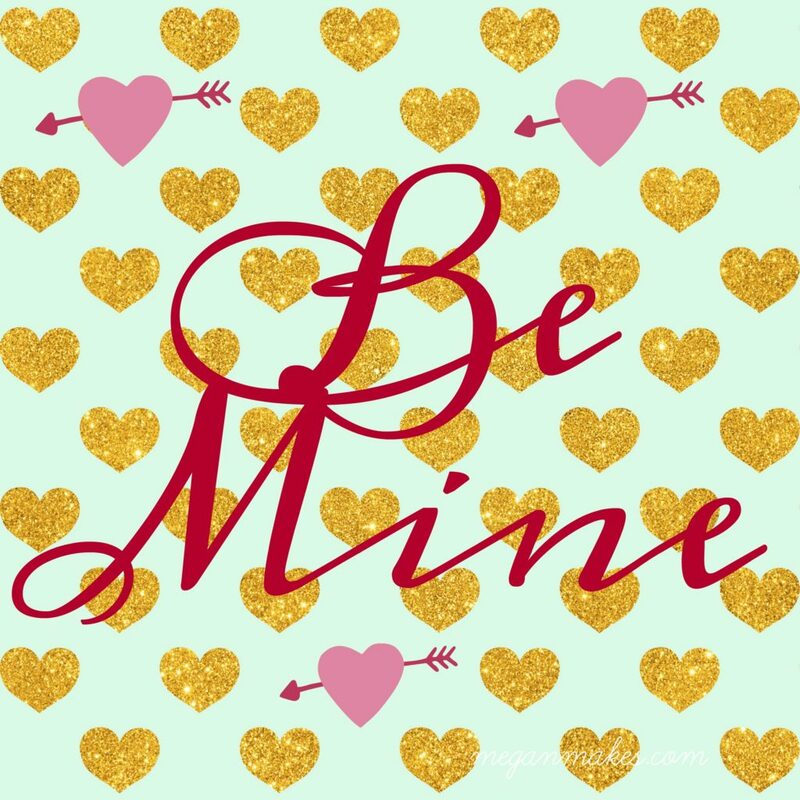 Click on print, and print out your Floral Valentine Printables. OH! 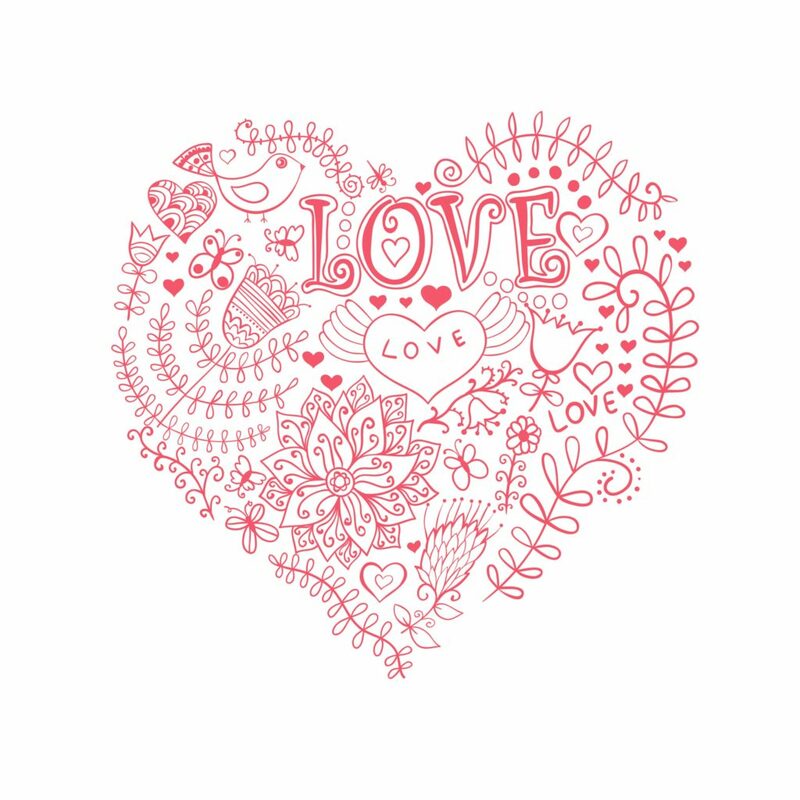 Be sure to click on COLOR to get the bright and vibrant colors on your Valentine. So, how about you and I start a new way of celebrating this year’s Valentine’s Day? Let’s give everyone a Valentine to those that NEED some type of love, acknowledgement or appreciation. It doesn’t take a lot of time or effort. 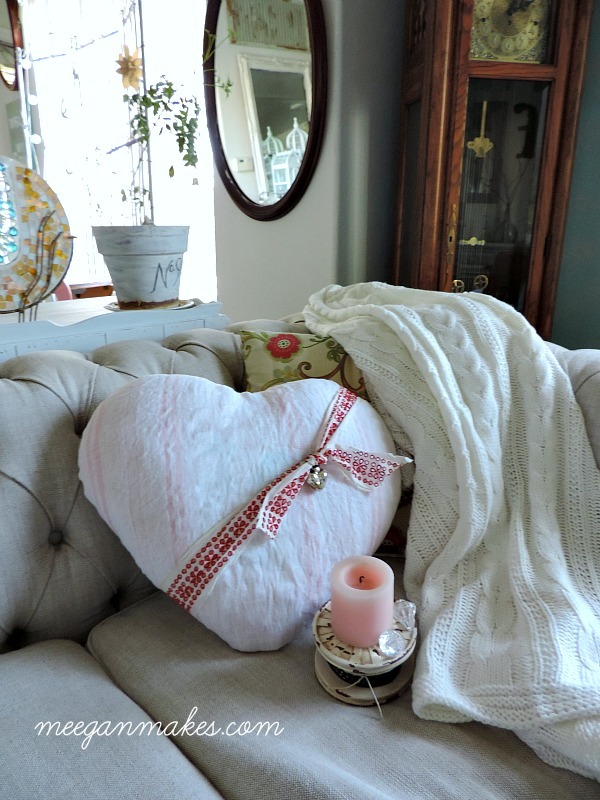 It takes thoughtfulness and it truly will be a gift from the heart. 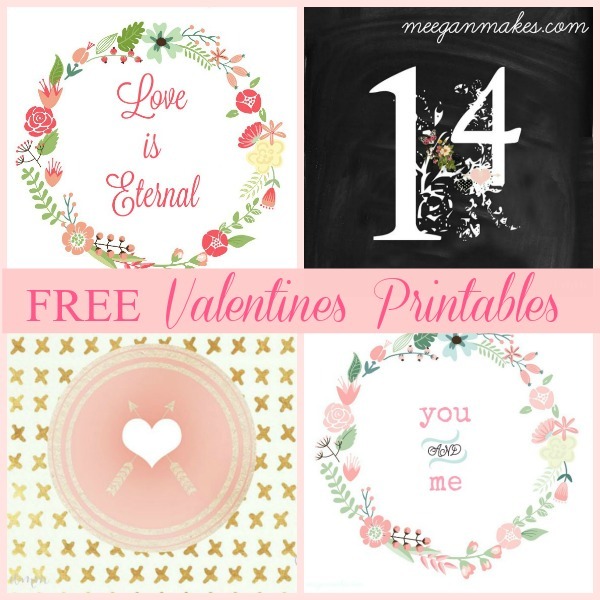 Have fun and enjoy your Valentine’s Day with the FREE Floral Valentine Printables.